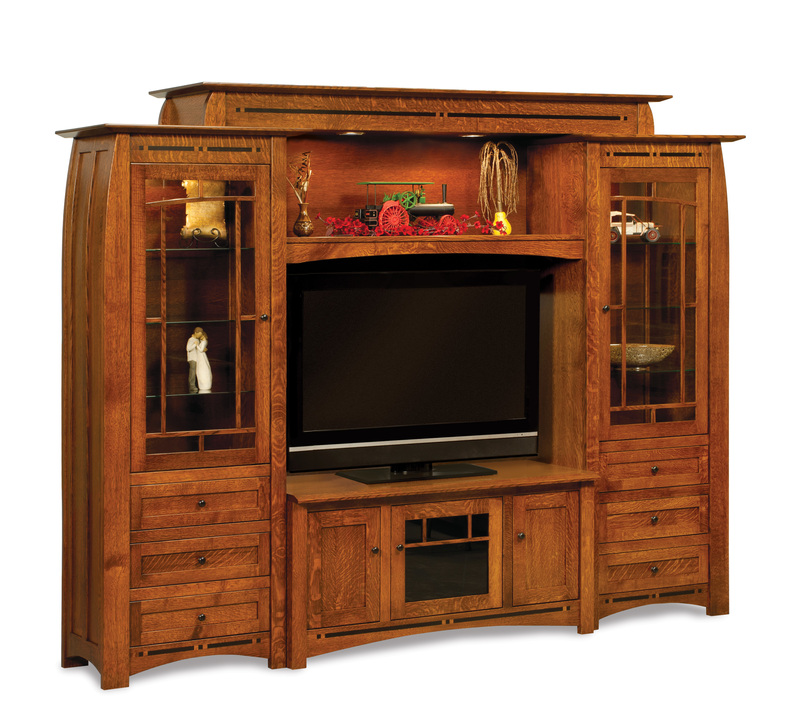 Our Mission and craftsman style living room furniture is made only of the finest species of hardwood available. Whether you are looking for a sofa, custom coffee table, rocking chair, or custom TV console, you can take comfort knowing that you are guaranteed quality custom craftsmanship. Choose between quarter sawn white oak, solid cherry wood, brown maple, and red oak to bring your Mission style living room furniture to life. Need a custom size coffee table that compliments your other craftsman style living room furniture? Not a problem. We can transform your living room vision into a reality. Call one of our design experts today to discuss your craftsman or Mission style living room furniture needs.